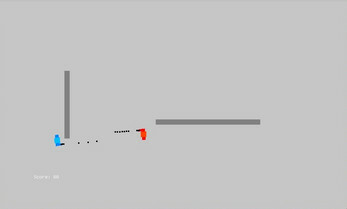 Pixel Shootout is a simple top-down shooter (i.e. 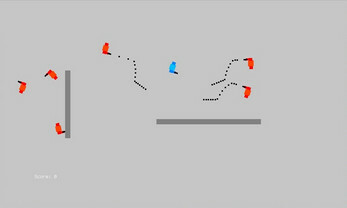 you get a bird's eye view of yourself) made using Orx, an open-source 2D game engine. Use WASD to move around. 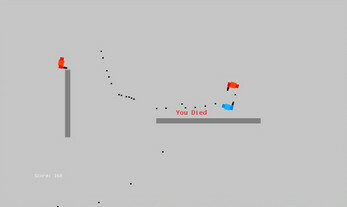 The player (blue character) aims towards the cursor; click to fire. 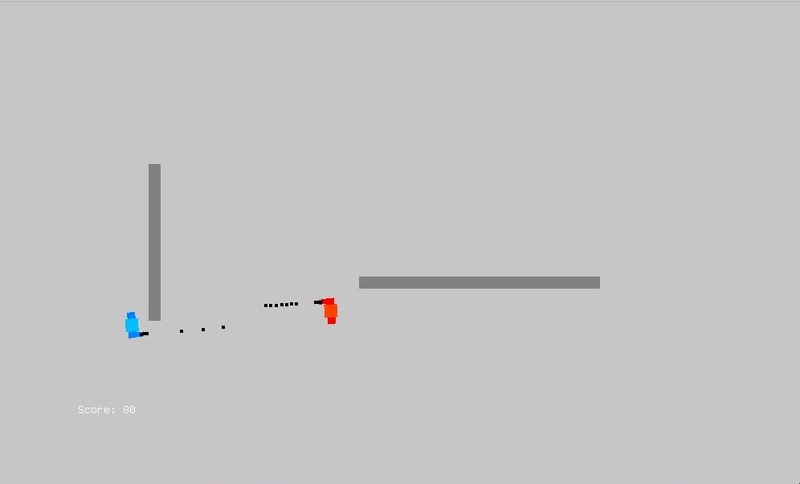 Shoot the enemies (orange characters) for points. 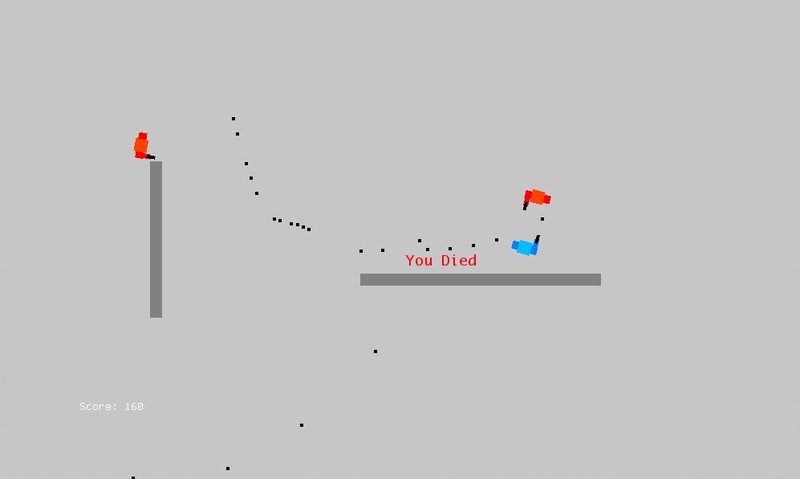 Don't get shot, or you'll lose your score. Click to respawn. Orx and Pixel Shootout can both be compiled on any platform, as long as the dependencies are met. The source code for Pixel Shootout is available under GPLv3 and the library is available under the Zlib license. Find out more here. Pixel Shootout is still in active development and is currently in its Beta phase. "App is Damaged and Cannot Be Opened"